Kristy has completed post graduate studies in manual therapy and is currently studying for her Masters in Women’s Health. 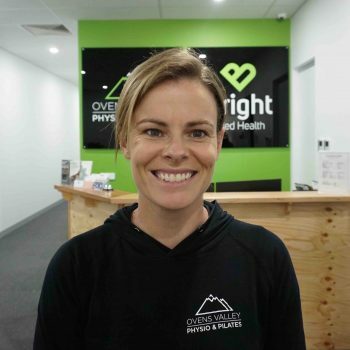 She uses her skills and knowledge to treat a wide range of musculoskeletal and sporting injuries, as well as those conditions specific to women through their lifespan. Kristy has completed her equipment Pilates certification with APPI. Following her love of alpine and action sports, Phebe works with elite athletes in skiing and mountain biking and is a certified Complete Concussion Management practitioner. 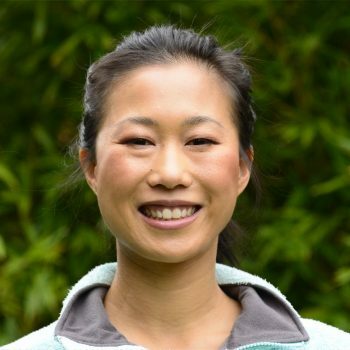 Phebe utilises manual therapy, clinical Pilates and dry needling in her holistic approach to patient care. Phebe is also the founder of articfit, and Physio Phebe. Henry is a specialist Sports Physiotherapist who has worked at the AIS and been on the Australian Olympic Team. He is very experienced in assessing and co-managing difficult, chronic or complex injuries. 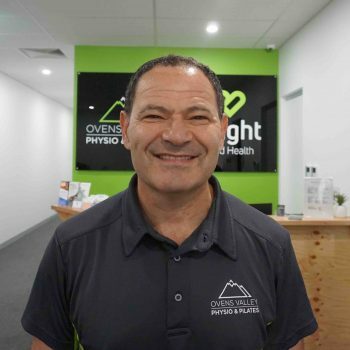 Based in Melbourne, Henry visits regularly and is available for appointments at either our Bright or Myrtleford clinic. 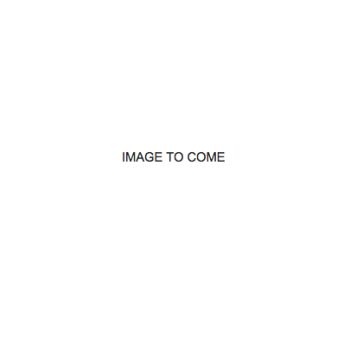 He is also available via skype consult. 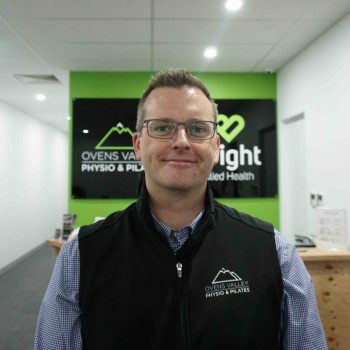 James has completed his Masters of Sports Physiotherapy, and has experience working with sports teams, particularly basketball and football, as well as adolescent athletes and runners. 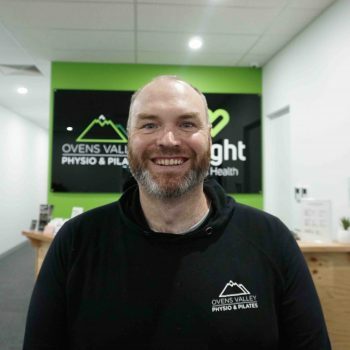 James uses a range of manual therapy techniques and exercise prescription to enable the effective return to sport and daily activity. Julie has experience in musculoskeletal, oncology, neurological and cardiopulmonary conditions and is a certified PINC Cancer Rehabilitation Physiotherapist. 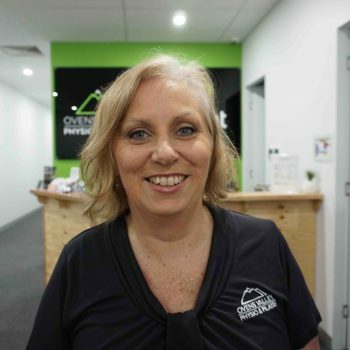 Julie has helped many older adults improve their balance, mobility, comfort and breathing in the hospital, aged care and community settings and works with each client to achieve their individual goals. Michael has a vast array of experience working in both private practice & hospital settings, as well as with the Australian Defence Force. 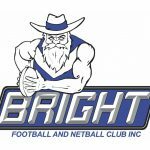 Michael has a Masters degree in Strength & Conditioning and has almost completed his Graduate Certificate in Sports Physiotherapy. Anne is a qualified Mat Pilates Instructor and has a comprehensive Diploma of Professional Pilates Instruction with Polestar Pilates Australia. Anne is passionate about sharing her knowledge and skills to make lasting changes through a positive movement experience based on the principles of Pilates. 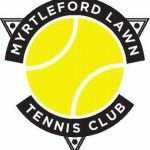 Anne takes mat and equipment classes and has 1:1 sessions available at our Bright Studio (more info here). 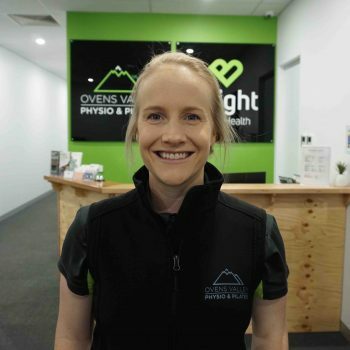 Wennie works between Mt Hotham and Niseko (Japan) and also travels with the Australian Snowboard Cross team for World Cups as their team physio. She is also currently studying a graduate certificate in Sports Physiotherapy. Although Wennie is well and truly known for being at the snow she did start her physio career in the public hospital system, seeing lots of complex health conditions. 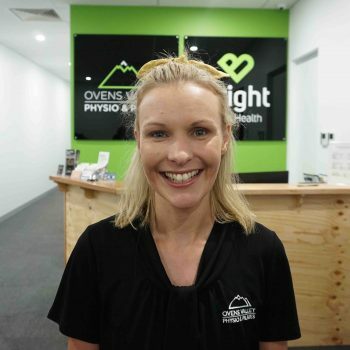 Jane manages the staff and daily runnings of Ovens Valley Physio & Pilates and Bright Allied Health. With 26 years experience working in the Allied Health industry, Jane has had a wide variety of study and workplace opportunities. The rapid growth of OVPP and the development of BAH continues to be one of the most exciting and challenging experiences for Jane to be apart of. 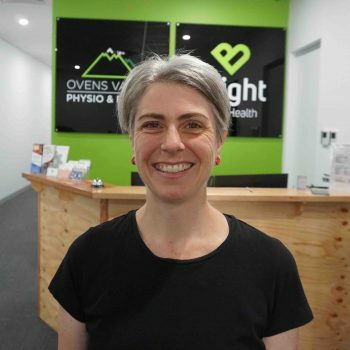 Sarah manages the accounts for Ovens Valley Physio & Pilates and Bright Allied Health and is also a receptionist at our Myrtleford Clinic. 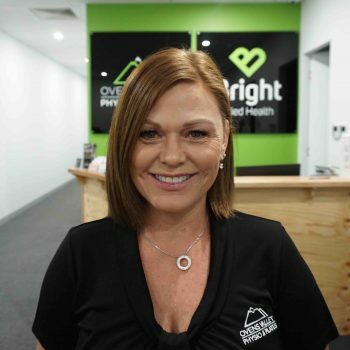 Cindy is a receptionist at both our Myrtleford and Bright Clinics. Coming from a hospitality background, Cindy is enjoying her new role in the health industry and loves being in contact with the local community. She is also an avid baker, which we love! 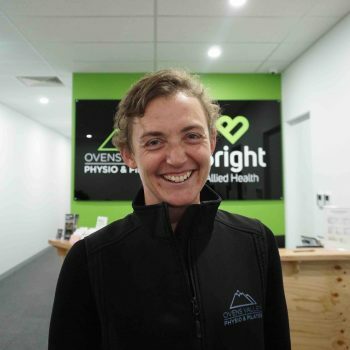 Mary is receptionist at our Myrtleford Clinic.